As it stands, the president has reduced two of our largest and most precious monuments (Bears Ears and Grand Staircase-Escalante) despite millions of people voicing their concern against that decision. I believe we must fight to ensure this can't happen and that our monuments remain a safe harbor for ecological diversity and cultural preservation. I feel the idea behind protecting federal lands in the form of National Parks, Monuments, Shorelines, Forests, etc is to ensure they'll be there for future generations to enjoy and explore. These beautiful places have been deemed too glorious to destroy and deserve to be funded, protected, and available to the public. I once drove through Bears Ears before it was designated, and thought "man, this place should be part of the national park system." 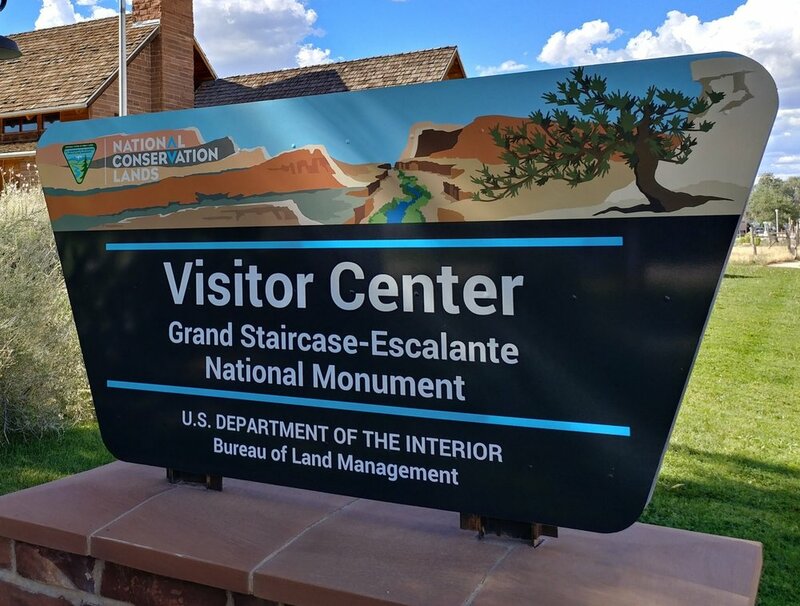 The parts I saw from the car were breathtaking, but the important aspect of Bears Ears is actually the part I didn't see: the preservation of cultural artifacts from many Native American tribes. Millions of people, 5 tribes, and many outdoor retailers oppose the reduction of Bears Ears and are fighting it in court this year. National Parks and other entities should be accessible to all people of all backgrounds. I want to work with people that fight for this - to ensure prices don't skyrocket, to get transportation options going, and to encourage people that don't even know much about these places to go explore. I was a late bloomer when it came to seeing National Parks and I feel anyone can start loving them at any age or place in life.